SEA-CHANGE is currently in progress at Point.B Studio and will continue through Spring 2017. 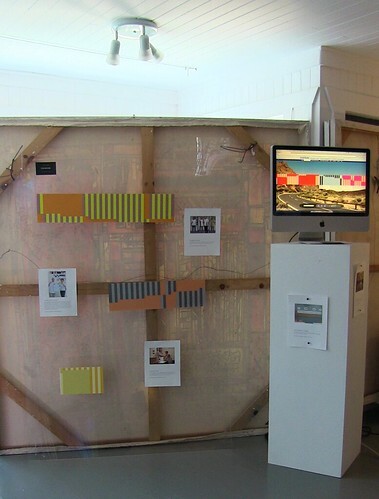 Drop by 351 6th Street to enjoy this unique exhibit of exhibits! Point.B Studio's annual Fall Art Celebration in 2016 is an epic "SEA-CHANGE" with groundbreaking art and exhibits on display in our street level gallery through 2017. We celebrated by painting our historic home, The 351-Building, leading up to the event. 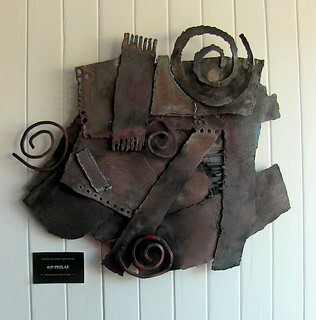 Many of the works within SEA-CHANGE are exhibits onto themselves. Participating artists in the first act include Cameron Beccario + Tullio Francesco Desantis + David Victor Feldman + William Paul Gaetjens + Gerd Jansen + Joseph Patrick Gray-Smith + Michael Thielen. Our second act featured an interactive theater exhibit of countune by Gerd Jansen, of which a time-lapse documentation is currently in development as part of our 2017 Winter Exhibit, ENTR’ACTE. Act III introduced the Fine Art Cinematography of David Fortney and the Spring Thing Editions introducing the art of digital painter Bonnie Wolf. 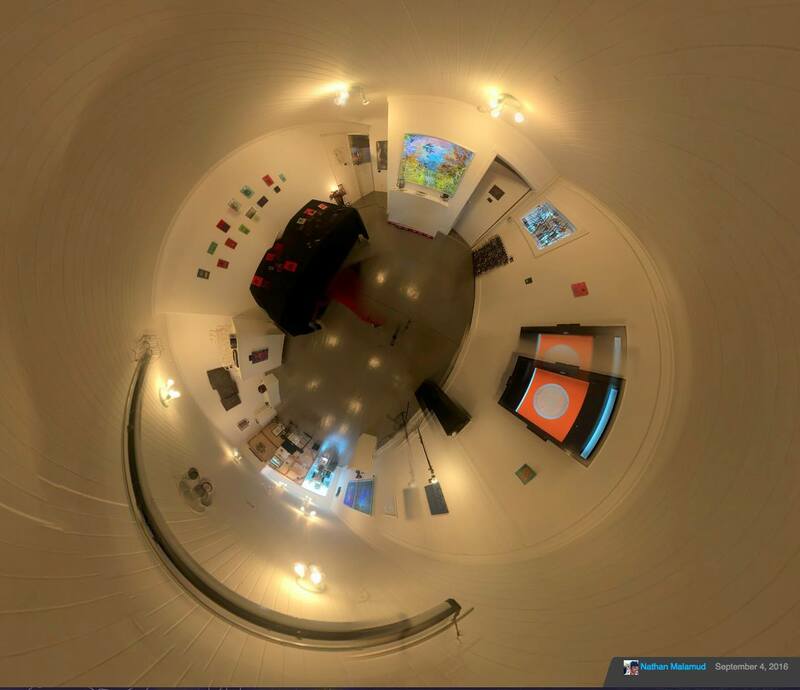 Stereographic Projection of the interior of Point.B Studio street level gallery featuring SEA-CHANGE (above) and time-lapse video of the 351-Building summer painting project (below) by videographer Nathan Malamud. 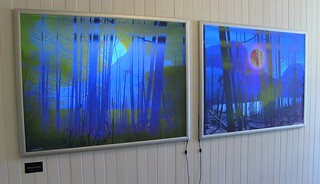 "Glacier Park Diptych" by Michael Thielen. "67P" by William Paul Gaetjens. During the launch of SEACHANGE, this work was acknowledged by the European Space Agency's Rosetta Art Tribute. Additional artists' works have received recognition by the Smithsonian, One World Trade Center and are in museum collections around the world. including David Victor Feldman's new audio/visual work "BIOSPHERE" soon to debut in Kyoto and NYC. Stay Tuned!